Are you looking for the best weather app for your iPhone and Apple Watch? Sometimes, your necessary work is foiled by bad weather then your plans can be disturbed. In this article, you can see 9 best weather apps for iPhone, Apple Watch and iPad. With the help of these best weather app for your iPhone, iPad and Apple Watch, you can keep yourself update regarding weather condition anytime, anywhere. 1. RadarScope ( iPhone + iPad + Apple Watch ) :- RadarScope is one of the best and most accurate advanced featured weather apps for iPhone, iPad and Apple Watch. 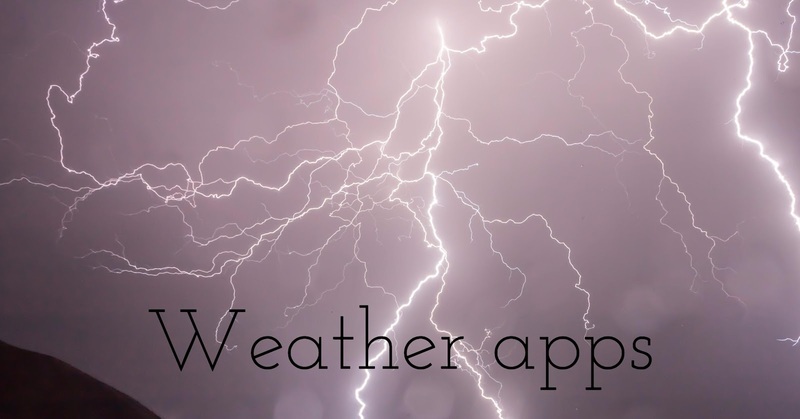 With the help of this weather app, you can get recent weather forecast such as storm warning, velocity, precipitation estimates, as well as radar images. You can also view NEXRAD Level 2 radar datea and severe weather warnings. 2. 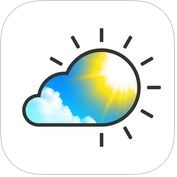 Weather Live - Weather Forecast, Radar, and Alerts ( iPhone + iPad + Apple Watch ) :- With the help of Weather Live app, you can get weather details with current weather conditions and forecast in your city and multiple locations all around the world, you can get an accurate forecast for the coming hours, days or weeks just a one finger tap, you can get bad weather warnings and alerts and you can see beautiful animated radar quickly. You can also see current temperature as an icon badge right on your Home Screen on your iPhone, iPad and Apple Watch. 3. CARROT Weather - Talking Forecast Robot ( iPhone + iPad + iMessage + Apple Watch ) :- It is one of the greatest, fastest and accurate weather apps for iPhone, iPad and Apple Watch. 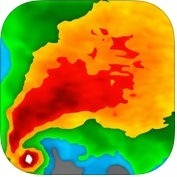 CATTOT Weather app has lots of unique features such as beautifully minimalist, radar & satellite maps, customizable widget with light and dark modes, different beautiful themes for every possible weather condition, support for celsius and metric measurements and more. You can also get alerts for current weather forecast on your iPhone, iPad and Apple Watch. 4. NOAA Radar Pro – Weather Alerts & Forecast ( iPhone + iPad + Apple Watch ) :- If you want to get accurate and clear weather informations at your fingertips on your iPhone, iPad and Apple Watch, you can use NOAA Radar Pro app. With the help of this accurate weather app, you can get access to the current temperature and weather forecast for the coming hours, with a single swipe, you can see pressure, wind and visibility details. You can also bookmarks, and switch between your favorite spots to see the weather quickly on your iPhone, iPad, and Apple Watch. 5. 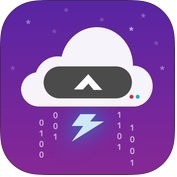 Dark Sky Weather ( iPhone + iPad + Apple Watch ) :- If you want to keep yourself updated with quick weather forecasts for your present location minute by minute up to day by day, you can use Dark Sky Weather app on your iPhone, iPad and Apple Watch. 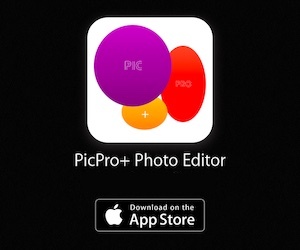 It is one of the best, simple and easy to use anytime, anywhere. Dark Sky Weather app has lots of unique and useful features such as advanced notification options, beautiful weather animations, widget, and many more. You can also get notified of government server weather alerts such as rain, flood, thunderstorms, etc on your iPhone, iPad and Apple Watch. 6. 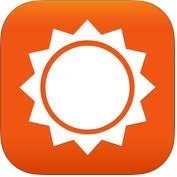 AccuWeather - Weather for Life ( iPhone + iPad + iMessage + Apple Watch ) :- If you are looking for accurate, latest and advance featured weather app for your iPhone, iPad and Apple Watch, you can use AccuWeather app. With the help of this app, you can see animated weather radar and maps for tracking the storm's path and, you can see top-trending weather videos from AccuWeather's video wall, you can see current weather conditions detail and get alerts for present weather forecast. You can track (GPS) and get your current weather data as quickly as possible on your iPhone, iPad and Apple Watch. 7. 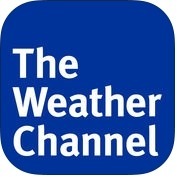 The Weather Channel: Forecast, Radar & Alerts ( iPhone + iMessage + Apple Watch ) :- With the help of The Weather Channel app, you can get accurate forecast and local weather alerts, anytime, anywhere on your iPhone, iPad and Apple Watch. You can get alerts of current weather conditions such as temperature, humidity, wind speed, heavy rain and more information hourly, daily, weekly and 15-day forecasts. This weather channel app keep your safe with real-time national weather service notifications of servere weather and severe weather warnings about lightning, flooding and thunderstorms. 8. 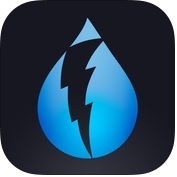 Weather Underground: Custom Forecast & Local Radar ( iPhone + iPad + Apple Watch ) :- Weather Underground app is one of the best, powerful and full-featured weather apps for iPhone, iPad and Apple Watch. It gives you a solid and typically accurate forecast information. 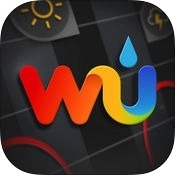 Weather Underground app has lots of useful features such as hyper- local forecasts & current conditions, interactive radar, customizable alerts and many more. 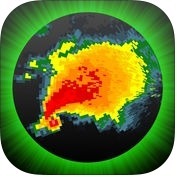 With the help of this weather app, you can view weather at a glance in your notification center with forecast and radar, you can also track global storms on the hurricane and tropical storm tile on your iPhone, iPad and Apple Watch. 9. 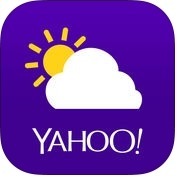 Yahoo Weather ( iPhone + iPad + Apple Watch ) :- Yahoo Weather app is reliable and one of the most accurate weather apps for your iPhone, iPad and Apple Watch. With the help of this weather app, you can get all the details of current weather condition anywhere, anytime, you can see animated sunrise, sunset, wind, fog, rain, snowing, extreme heat and pressure modules, you can track all your favorite cities of the world. You can also browse interactive maps such as radar, satellite etc.